For anyone who has ever dreamed of having hardwood flooring, now is the time to visit with Williams Carpet, Inc in Okemos, MI. 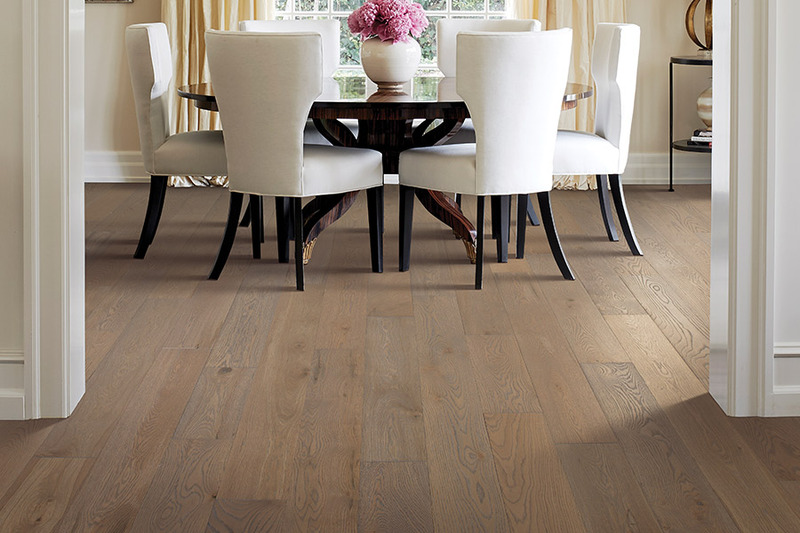 Wood flooring has been adding warmth and elegance to homes for centuries, and continues to do that today. In the past, hardwood flooring was often too expensive for many families, but that has all changed, as new manufacturing methods have been employed, bringing the costs way down. 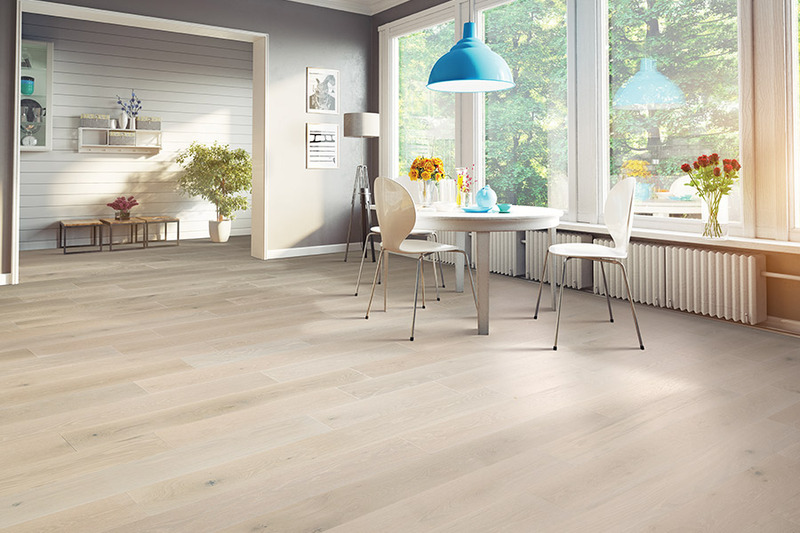 Today, virtually anyone can afford new wood flooring when they shop with stores such as ours. 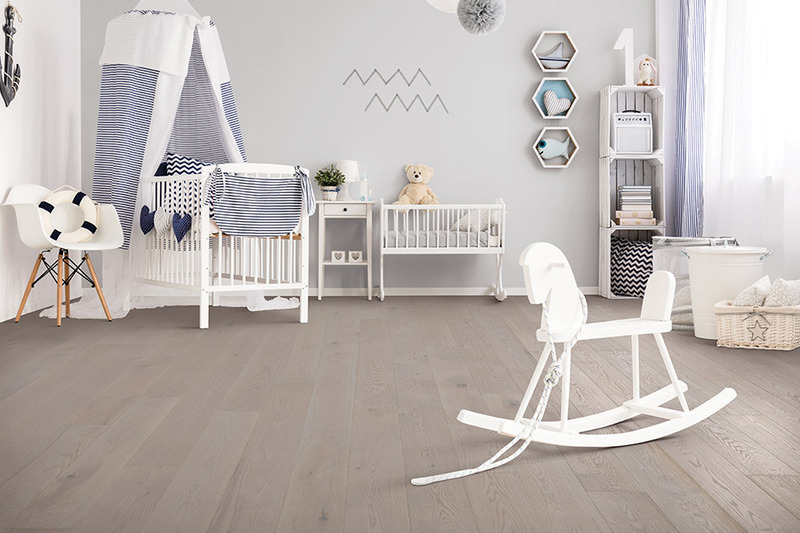 No matter what their budget, homeowners want to know that they are getting a quality product when they invest in any type of new flooring system, including hardwood. We know that you want value when you shop, and we offer you some of the best prices in town on all of our flooring systems. 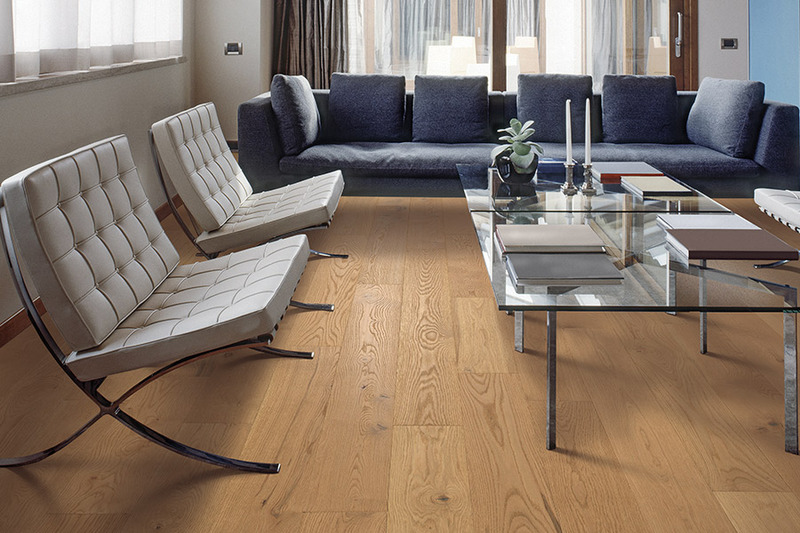 Our selection of wood flooring is comprised of systems made by the finest manufacturing companies in the world. By investing in these superior companies, you know you are getting the best. Our selection of wood flooring covers the entire color tone range, from lighter tones that can liven up any room or space, to darker tones that speak of elegance and warmth. 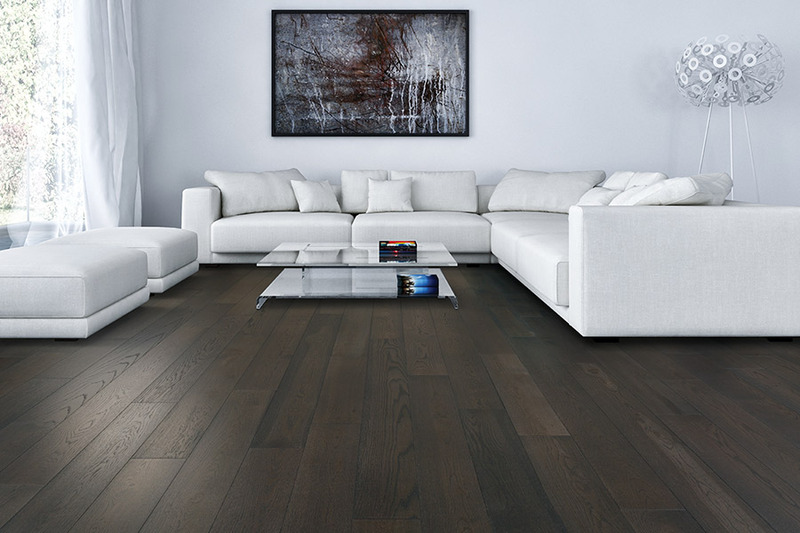 We have wood flooring that can fit any décor need, and we are confident that homeowners will be able to find exactly what they are looking for when they come to us for their hardwood flooring. 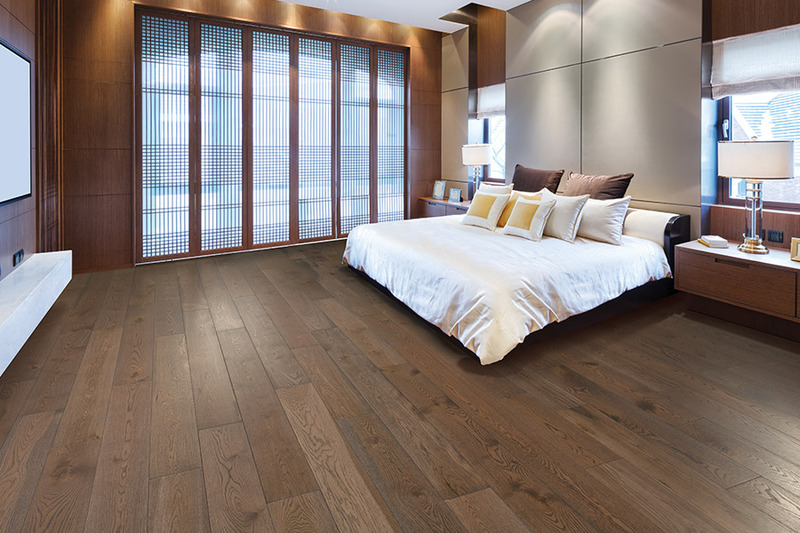 In addition to offering you the best in hardwood flooring, we also can arrange for you to get the best installations possible. Our technicians have all been well trained, and they have the experience and the expertise to get the job done right the first time. In closing, when you want the best in hardwood flooring, come visit with us at Williams Carpet, Inc in Okemos, MI before you buy elsewhere.